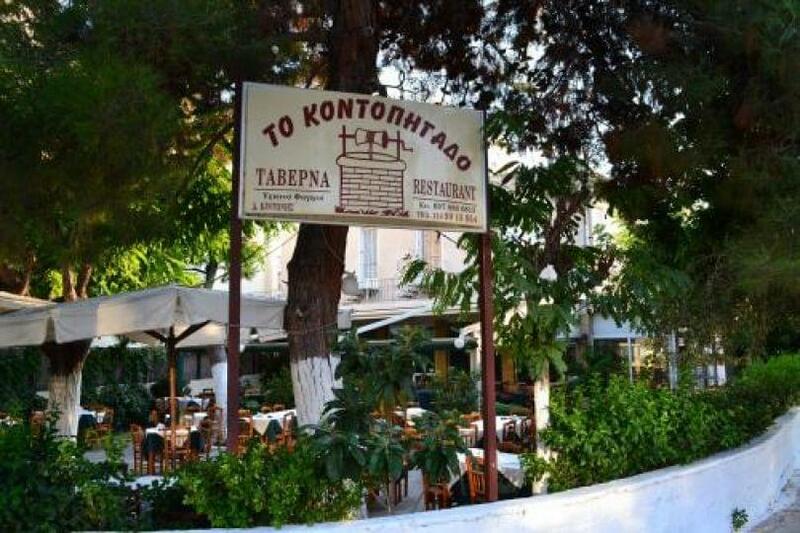 Kontopigado restaurant in Alimos, operating since 1977 in the area of ​​Ano Kalamaki, offers Greek cuisine in a beautiful space with hospitable atmosphere. Tradition meets homemade recipes and specialities prepared daily with fresh ingredients. Try hearty appetizers, fresh salads, grilled meats, the famous lamb chops, souvlaki straight from the grill and fantastic greek desserts. During sunny days, enjoy lunch or dinner in the restaurant's picturesque courtyard. 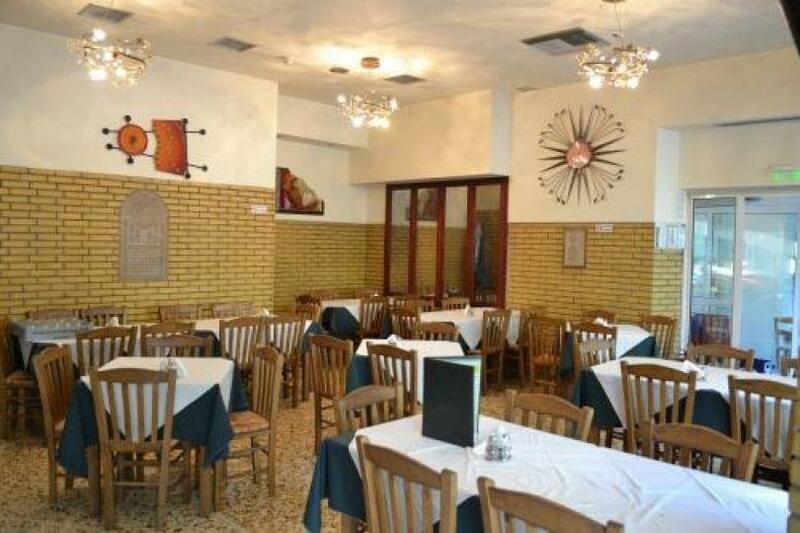 If you are looking a good taverna in Alimos, Kontopigado is a very good choice. 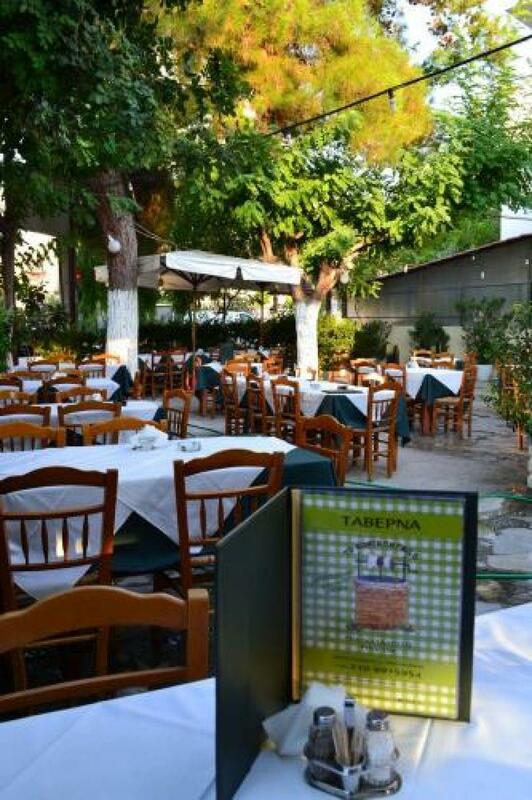 Make free reservation on e-table.gr, gather points and get discount and the best offers on traditional tavernas in Athens.